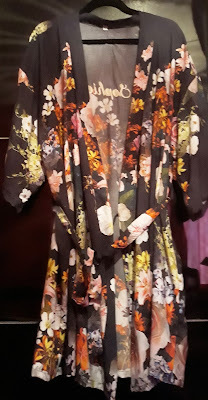 the kimono robe is lovely - i am a massive fan of florals, so that style is right up my street. love anything personalised too! 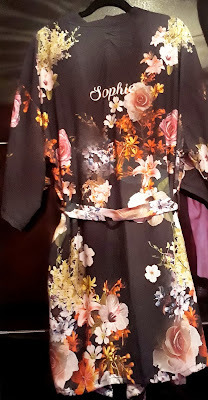 What a lovely robe , its perfect to pack too as it looks light weight.I love that its personalised too.